New Turtle Beach headsets are also to release alongside it. Last week, we learned that the PlayStation 4’s audio options would be a tiny bit limited at launch. Mainly due to Bluetooth and USB based headphone chat being non-applicable, a post release patch will be issued in 2014. Similarly, Microsoft’s top, 3rd party headsets will be pushed into 2014 also, due to a delay on the promised headset adapter. "Turtle Beach is a key partner with Microsoft in the new Xbox One console platform. We are committed to our partnership with Turtle Beach and will continue to work together to create innovative audio solutions that support the Xbox One's advanced audio capabilities." 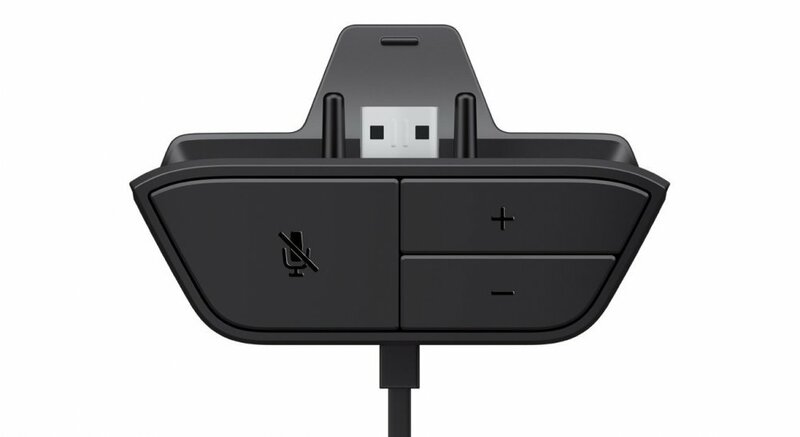 Other than giving the audio developer that much more time to learn and make use of the Xbox One hardware, this will allow Microsoft to also develop the adapter necessary for these headsets to be 100% compatible and supply Turtle Beach to meet high demand (adapters will be included with the headsets). This, however, doesn’t mean that other headsets can’t be used for audio purposes, but we do know that the chat features will be restricted until the official adapter arrives. "We are very excited about the coming XBOX ONE launch and expect to continue to work closely with Microsoft to deliver the best audio products and capabilities for the XBOX ONE through 2014 and 2015," Juergen Stark, Chief Executive Officer at Turtle Beach commented. "I know we will excite consumers with our new headsets in the coming months and I am looking forward to the launch of the XO FOUR and XO SEVEN in early 2014." 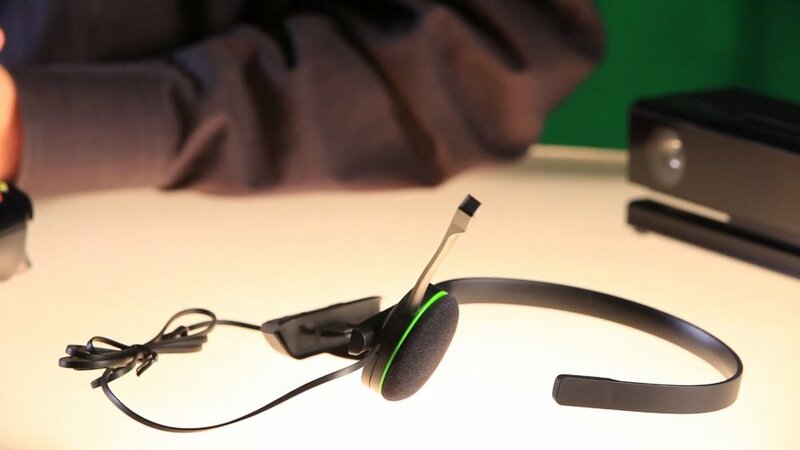 Remember that the Xbox One consoles will come with their own headsets when released on November 22nd.